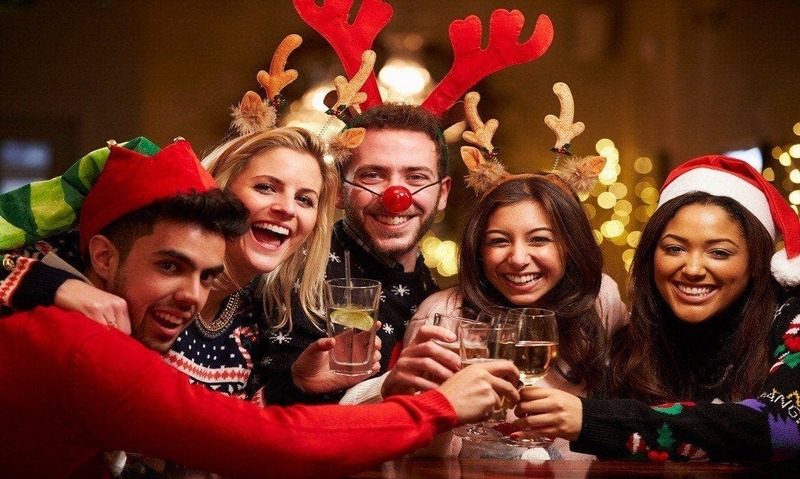 AS Christmas approaches, there’s a tacit understanding that we will all throw caution to the wind and have a glass or two more than we should. This, we will pay for afterwards with a state of fragility that inevitably raises a laugh or two. But a severe hangover is far from funny. Not only do we spend the following day dogged by an unshakeable sense of guilt and shame, we also get a premonition of how it might feel to have one foot in the grave. Usually, the effects of overindulgence can be mitigated with 24 hours of downtime for snoozing and scoffing large fry-ups. But this year, a friend of mine has scheduled her Christmas-themed wedding bash on a Sunday night! This ought to be illegal. But as it is not, I am considering my options. I could, of course, exercise some self-restraint and simply water down the fun by matching every glass of wine with a glass of H20 or similar. This seems feasible now but could, in the event, prove somewhat optimistic. I have also ruled out staying home – too cowardly – and have busied myself instead with preparing an assault, on a number of different fronts, against the inevitable state of ensuing collapse. First, the bad news – which you probably already know. Those ‘experts’ promising miracles have either mistaken the Babycham for Champagne or are peddling scientifically unproven remedies for financial gain. Secondly, the Brits seem to have looked into this matter in far more depth than the Spanish. The predominant advice from ‘experts’ on the peninsula involves a Paracetamol the morning after and gallons of water – tactics that have yet to yield results in my experience. The Brits, meanwhile, have obviously been casting around desperately for some solution to the beastly aftershock of their binges and come up with a far more extensive range of suggestions. Take a couple of high-quality fish oil capsules plus a couple of starflower or primrose oil capsules. 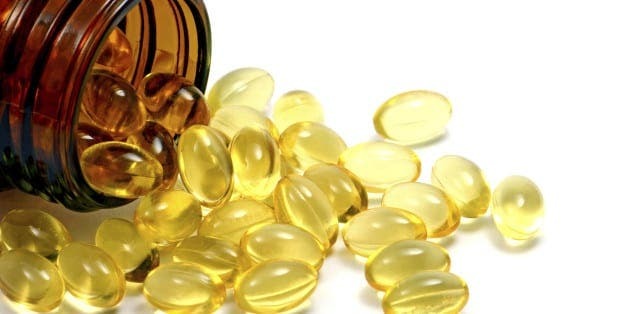 Besides coating the stomach, the combination of Omega-6 fat GLA in the starflower/primrose oil and EPA and DHA Omega-3 fats in fish oils is said to inhibit the production of inflammatory prostaglandins partly responsible for hangover symptoms while triggering anti-inflammatory prostaglandins. Research carried out in the 1980s found that this made a hangover significantly more bearable. Further line the stomach with a protein-packed pre-party dish involving either meat, fish, chickpeas, eggs or nuts. Protein is broken down more gradually than sugar and carbohydrates and so decelerates the rate at which alcohol is absorbed. Take two Milk Thistle capsules – known as liquido de cardo de leche in Spain. The jury is out on whether this herb extract will do much to alleviate symptoms. But as an anti-inflammatory and antioxidant it could prod my liver into more efficient action to deal with 95% of the toxins coursing through my system. I will be planning how much I will drink before leaving the house as well as dwelling for a while on my last hangover, giving serious consideration to the fact that no pharmaceutical company has yet come up with a bona fide cure. Avoid all dark-coloured liquids, including bourbon, whiskey, brandy and – yes – red wine. These contain high concentrations of a compound known as congeners, produced during the fermentation process, which tend to trigger the most devilish hangovers. I will also break with tradition and say no to the bubbly as it raises blood alcohol levels more quickly. Try to alternate between glasses of wine and glasses of water; though I don’t hold out much hope for this strategy, it is possibly the most reliable angle to come in on. Drink a glass of warm water with a tablespoon of apple cider vinegar and honey, according to Icelandic custom. As veterans of drinking themselves into a stupor, the Icelanders should know a thing or two about hangover remedies. 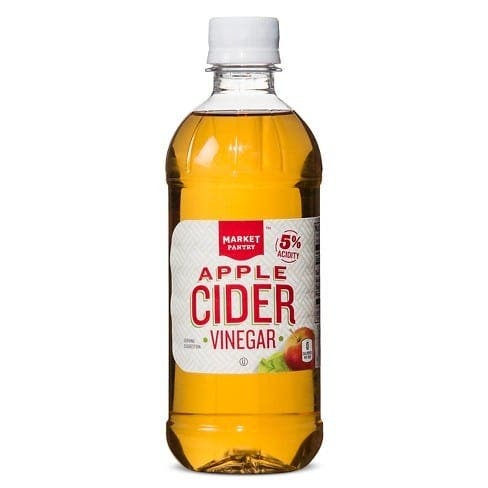 This one tackles basic rehydration as well as countering the acidity of the alcohol with the vinegar, which becomes alkaline once consumed. 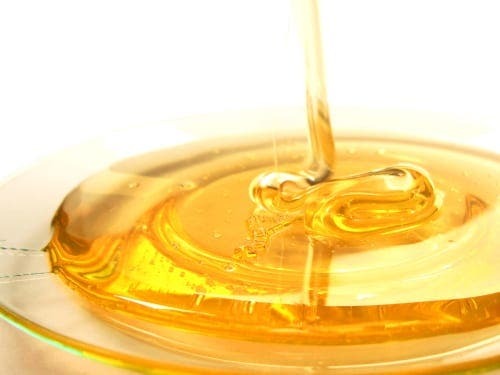 As for the honey, apart from being an antioxidant it provides plenty of potassium, which is diminished by the alcohol. It also contains fructose, which breaks down alcohol faster. Take another two Milk Thistle capsules. Put a large glass of coconut water beside the bed and try to drink at least some of it before swimming off to sleep. Coconut water contains electrolytes – sodium, potassium, magnesium, calcium, chloride and hydrogen phosphate and hydrogen carbonate – which help the body to rehydrate more effectively. As dehydration is one of the main pillars of the hangover, this has to work in some measure or another. Drink a cup of warm water with the juice of half a lemon and a big dollop of honey. The lemon increases bile flow and helps to detox the liver. Drink another cup of warm water with slices of fresh ginger, eating as much as the ginger as possible as it has powerful anti-inflammatory and antioxidant properties. Eat a large onion, garlic and rocket omelette fried lightly in olive oil with bread. Eggs, onion, garlic and green leafy vegetables are rich sources of B6. Eggs also contain the all-important amino acids cysteine and taurine. Taurine boosts liver function while cysteine tackles the toxic chemical produced by too much alcohol, known as acetaldehyde, a nasty by-product of metabolising alcohol that turns out to be more toxic than alcohol itself and that will be making me want to hurl. Other foods that contain cysteine are legumes, cheese, soybeans, fish, beef, lamb, chicken, sunflower seeds and oats. Take a multivitamin tablet with minerals. Snack on sunflower seeds – rich in cysteine – and other seeds and nuts throughout the morning while trying to focus on work. These are rich in zinc, magnesium and calcium. Take two more Milk Thistle capsules. Go for a brisk walk. Exertion helps to sweat out some of the toxins. Go to bed as soon as work is finished and pray that no one throws a party on a school night again! 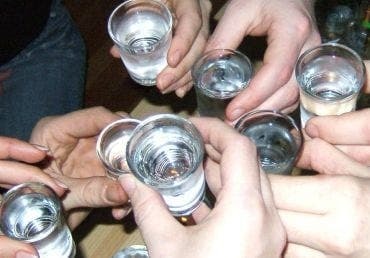 How to avoid a Hangover, simple drink in moderation and don’t drive. Nuff said! !